Gerroa is a small town to the south of Sydney that offers a convenient holiday destination for families who enjoy the beach but don't want to compete with the crowds found at places like Crescent Head. It sits on the northern headland of Seven Mile Beach and many properties here enjoy views of both the beach and Crooked River, which runs into the ocean just below the town. Like many coastal holidays spots, this place is best suited to people who enjoy the water and much of the action takes place at Seven Mile Beach (though there are other, smaller beaches nearby too). The waves at this beach are perfect for anyone wanting to try surfing and have even resulted in Seven Mile bring called the best 'learn to surf' beach in Australia by Surf Camp Australia. 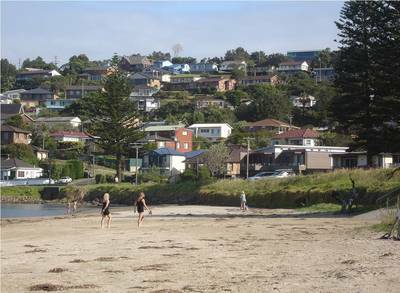 Families with younger kids will appreciate the sheltered area between Crooked River and the headland, while the river itself provides calm, shallow waters where kids can play safely. 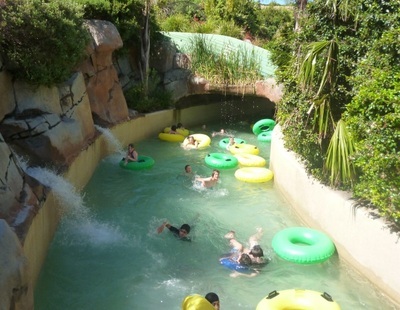 Family members who do't want to get wet will still find things to do here. 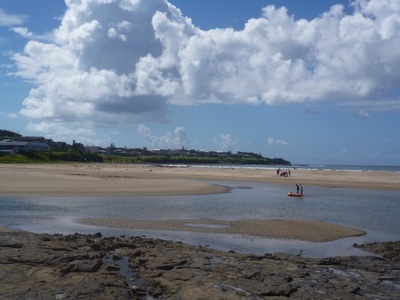 There are fossils to search for at Black Head (at the end of Seven Mile Beach), yabbies to catch at low tide and places to cast a line and try some fishing. There's also Kingsford Smith Memorial Lookout, which is dedicated to Sir Charles Kingsford Smith. He used the beach here for his historic flight to New Zealand in 1933. 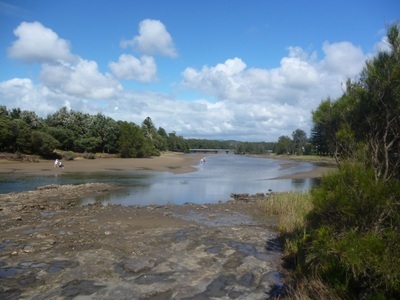 Along the back of the sand is Seven Mile Beach National Park, stretching down to Shoalhaven Heads, which has bushwalks and picnic areas. You'll have to travel out of Gerroa to do your shopping, as there are no supermarkets and very few stores, but it's not far to Kiama. 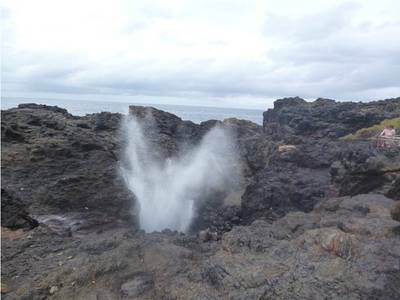 Small towns like Gerringong are even closer, but I recommend heading to Kiama anyway, since it has attractions like the Kiama Blowholes and nearby Jamberoo Action Park, that anyone in the area should make sure they catch. All sorts of accommodation options are available in Gerroa, including holiday rentals and caravan parks (Seven Mile Beach Holiday Park and Big4 Discovery Holiday Park). Unfortunately, camping is no longer permitted at Seven Mile Beach National Park due to its environmental impact.